Rope Skipping is a combination between acrobatics, coordination, strength, endurance and creativity. It is a sport that anyone can take up! 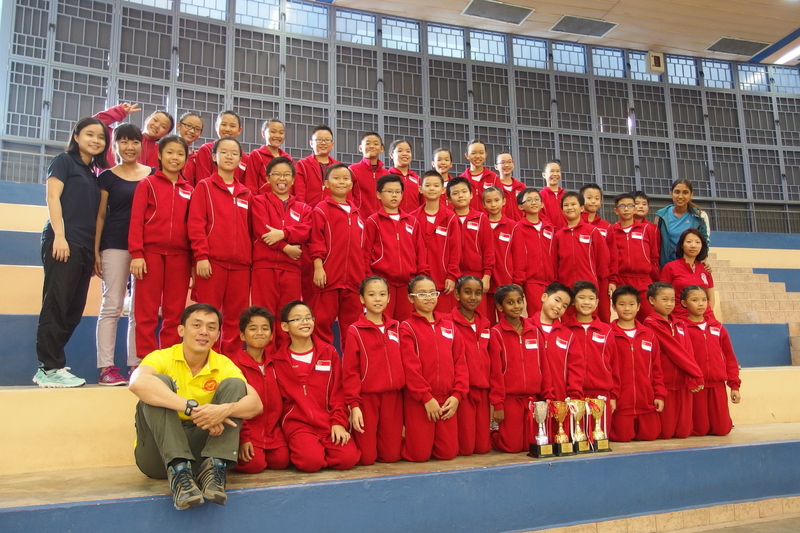 Pupils in the Rope Skipping CCA compete individually or in teams in 2 types of events. In freestyle events, skippers have a set time limit to demonstrate a combination of skills in a choreographed routine with music. In speed events, skippers attempt to make as many jumps as possible within a particular amount of time. 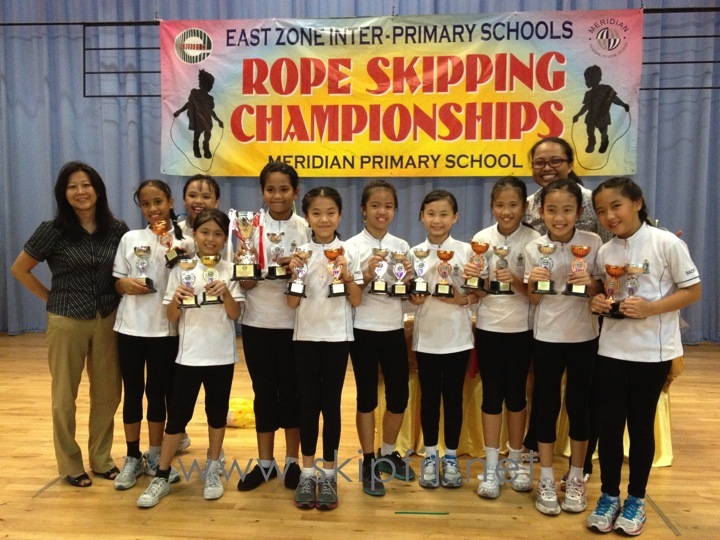 Rope Skipping builds up the pupils’ self-discipline, perseverance, teamwork and confidence. Kindly contact hansen@athlete.sg or call 9793 9745 for enquiries.